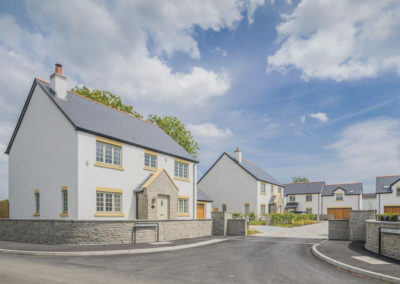 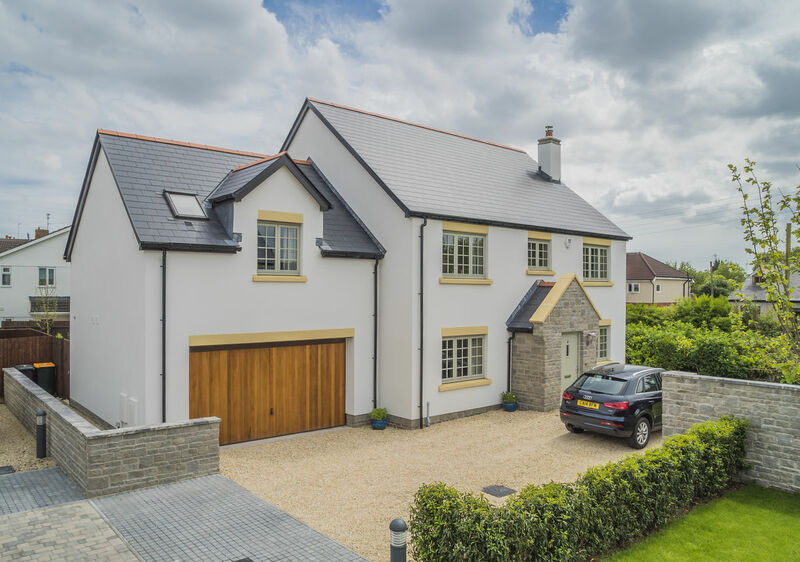 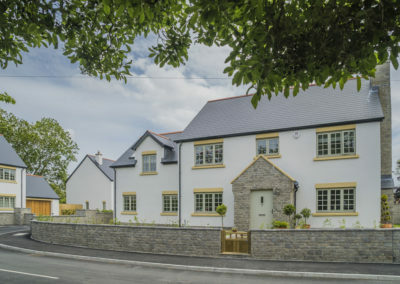 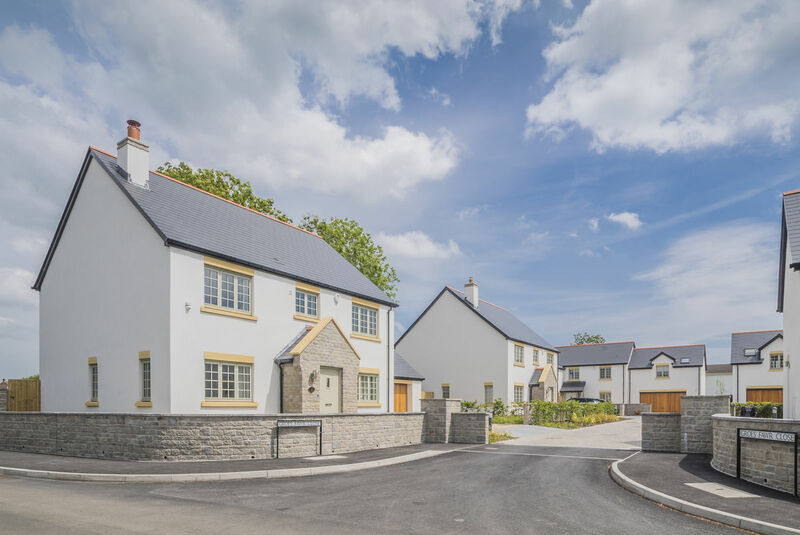 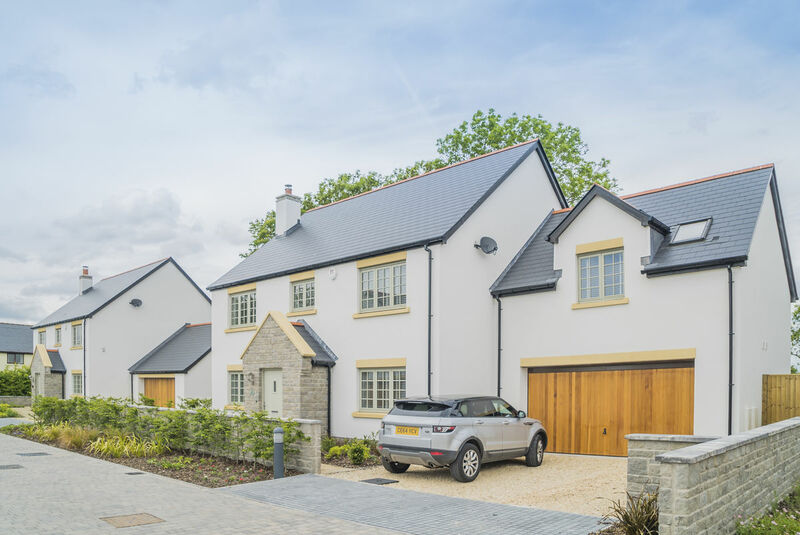 This prestigious development of five detached country homes is set in a tranquil cul-de-sac just off the main village road. 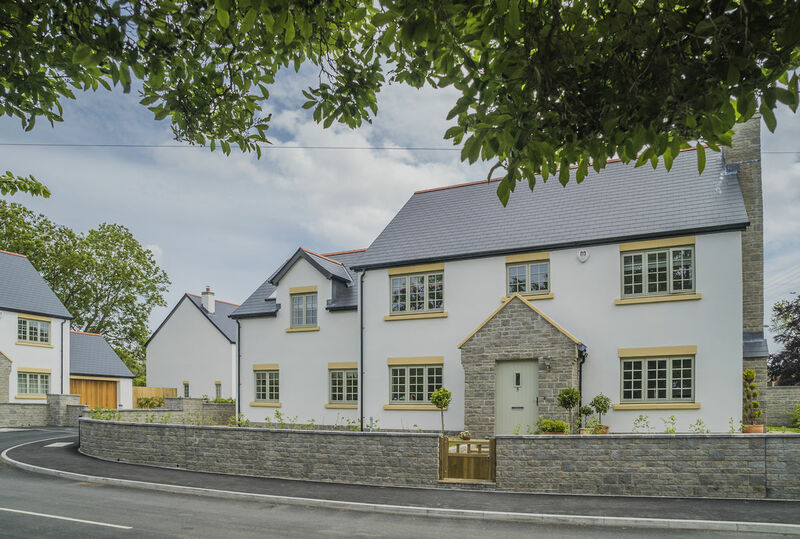 Boasting two different styles of property, it provides both modern and sustainable family living. 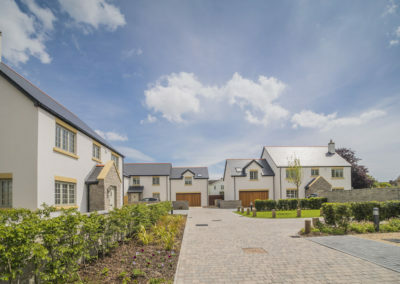 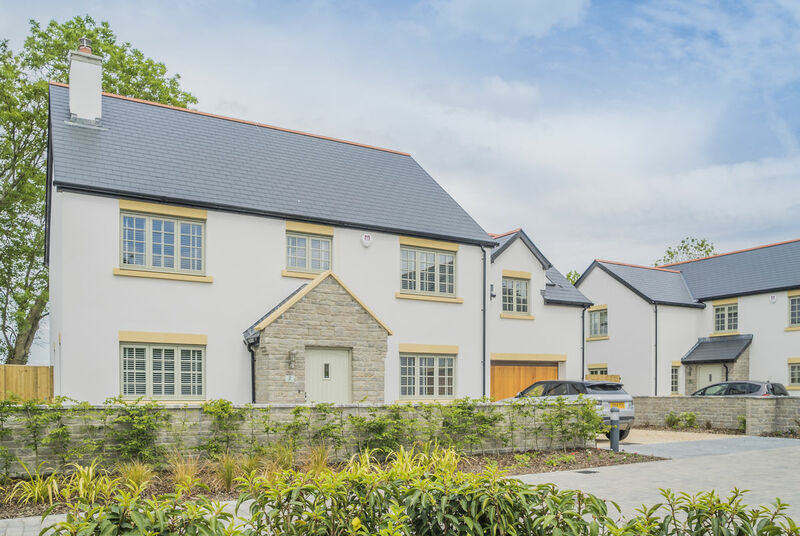 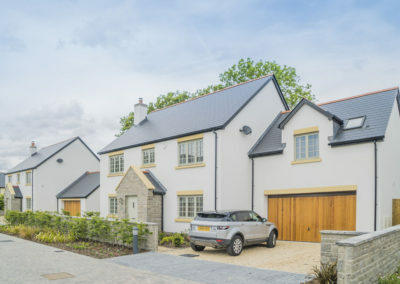 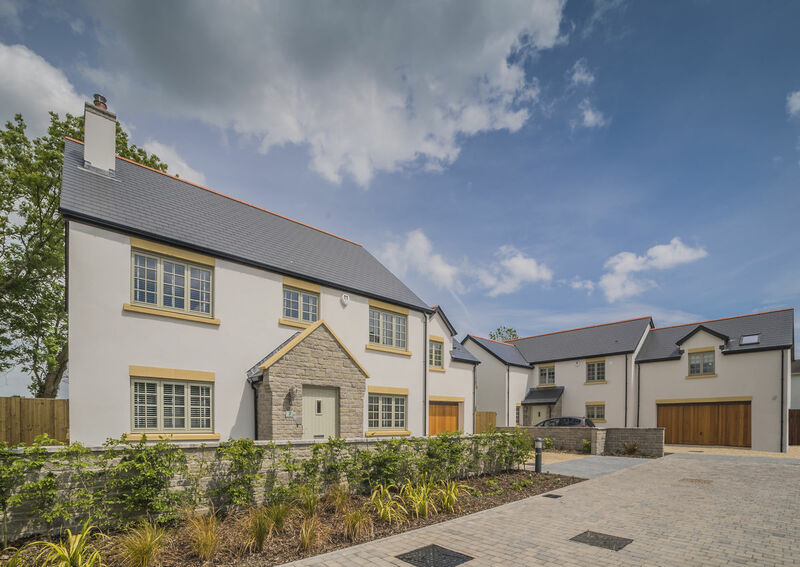 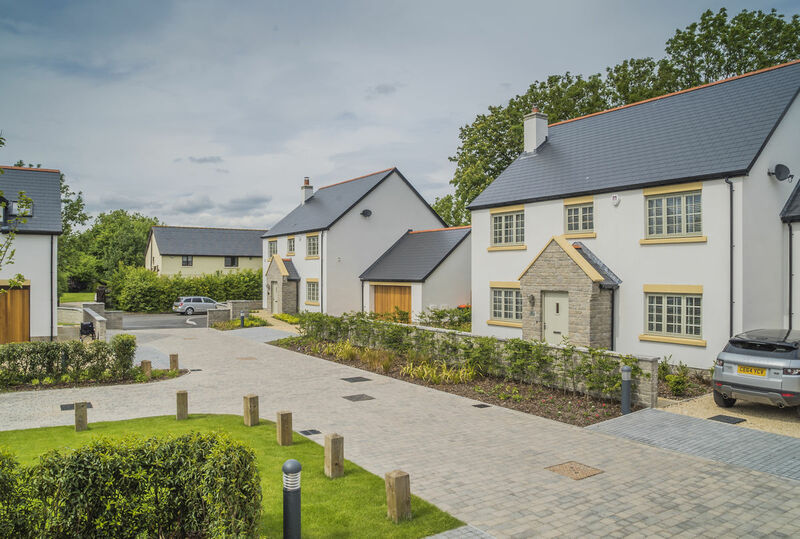 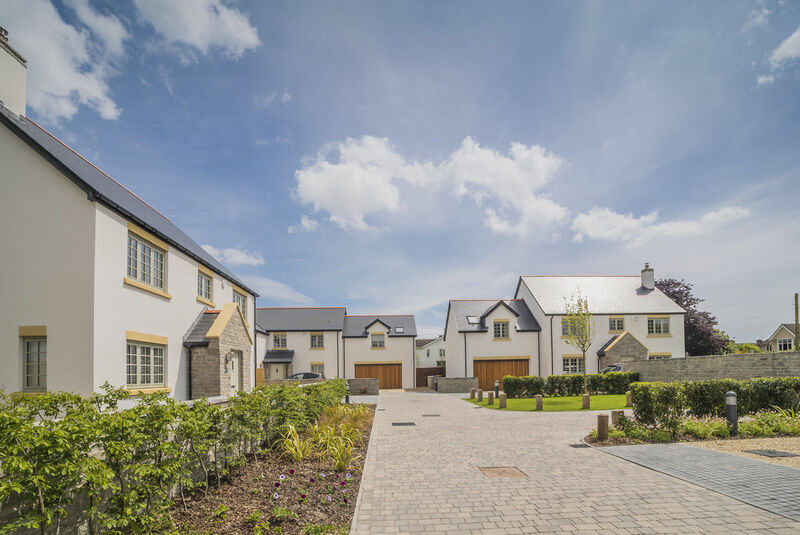 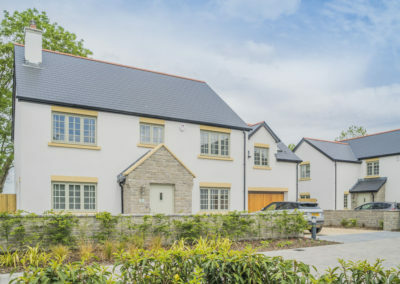 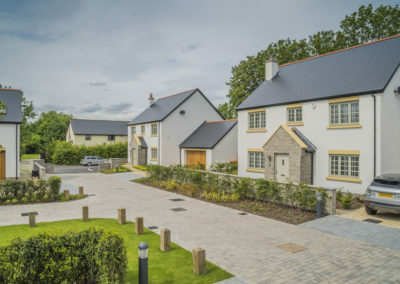 These four and five bedroom homes offer a luxurious living experience both inside and out; existing mature trees and considerable new planting enhance the properties, and ensure that this development blends into the surrounding environment.